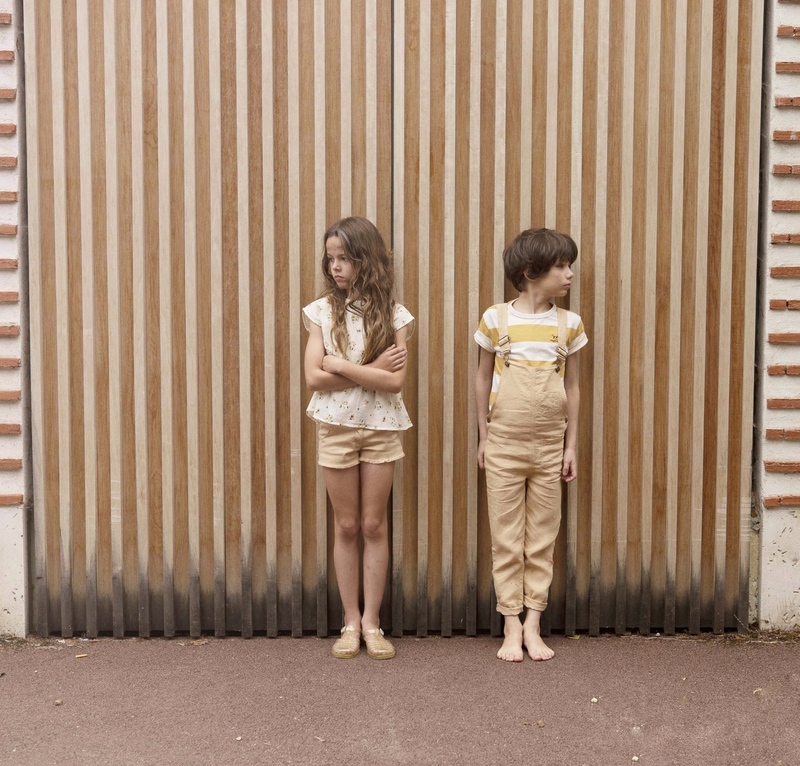 Emile et Ida is taking us neither to the sandy beaches nor to emerald, wild lake. Not even we will go to the rustic countryside. Instead, we are staying in the city and discovering anew its exceptional beauty. 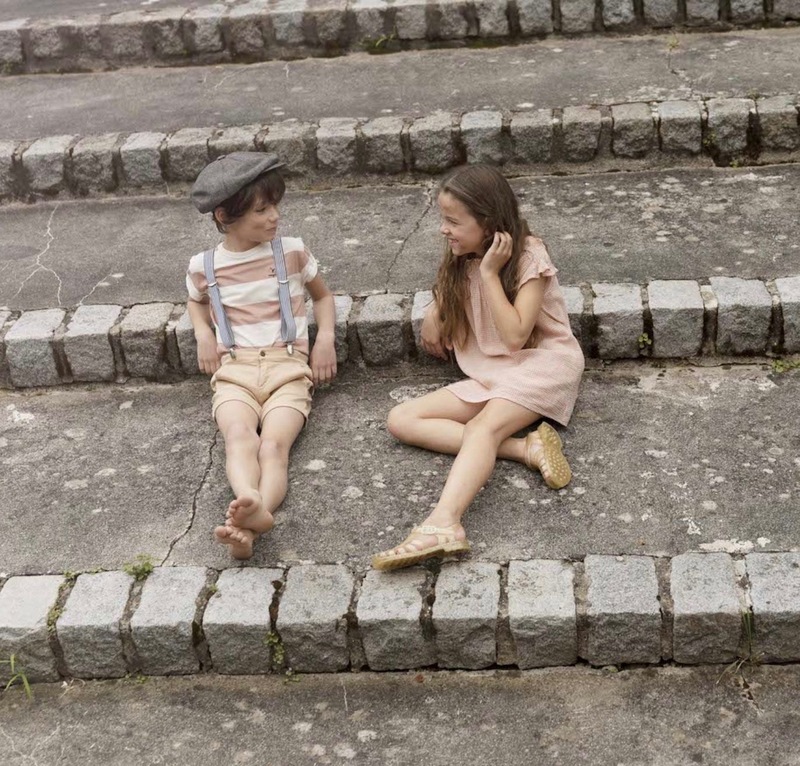 The team from Emile et Ida proves that the summer in the city can also be charming and full of adventures. Exotic flowers are replaced by old, rocky streets and coconut water by ice cream from the nearby pastry shop. The vibrant city can hide a lot of mysterious secrets and with some help from Emile et Ida, we can discover them! 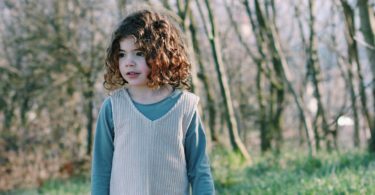 Joy, carefreeness and natural way of being are in the heart of the new collection. No wonder that some of Emile et Ida’s fashion models have dirty hands or dirty face. Having fun requires sacrifices! 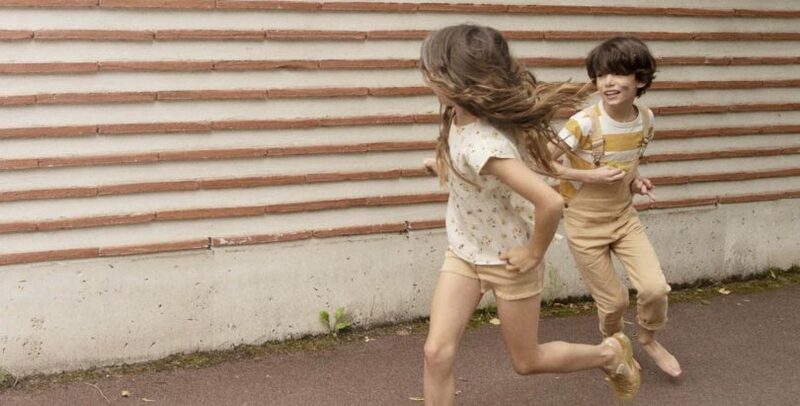 Clothes coming from Emile et Ida are perfect for every occasion – when playing hide and seek or hopscotch game. 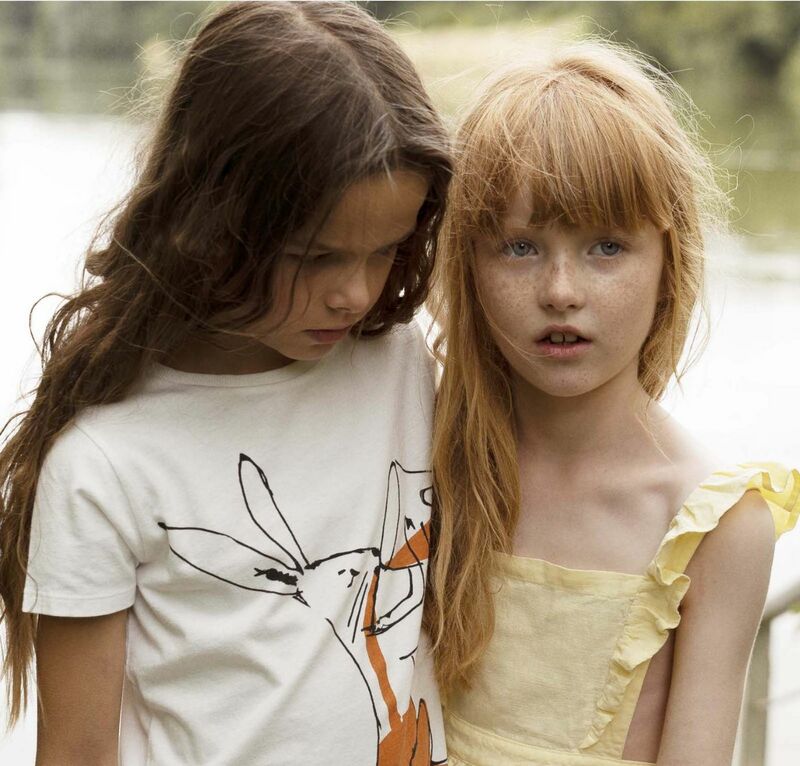 There is no posing in the Emile et Ida lookbook – only honest children’s friendships, pure smile, and simplicity. 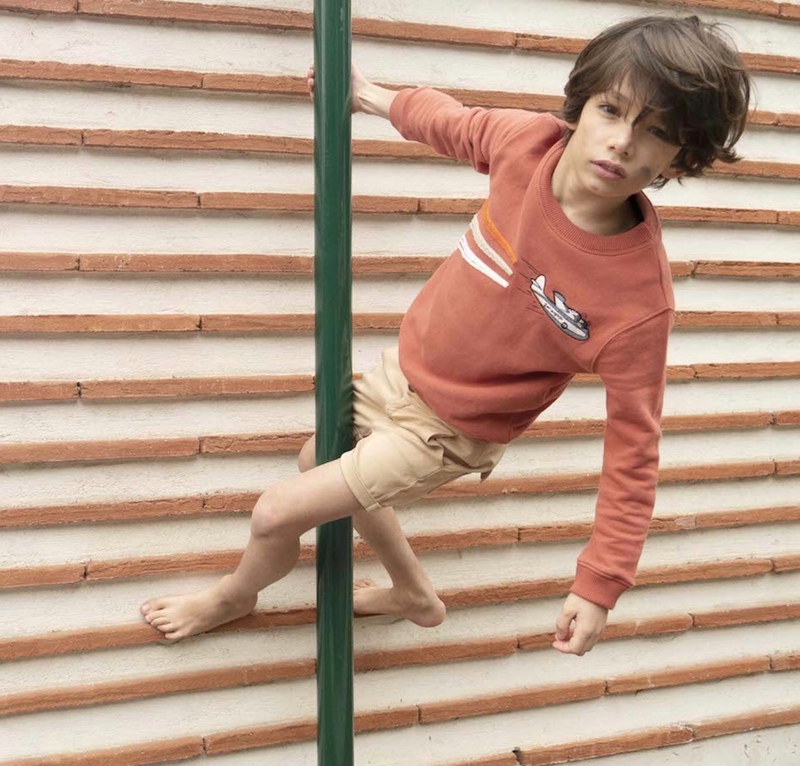 Check out the Emile et Ida SS19 colletion now at Orange Mayonnaise.